January 31, 2018 - Like us now! Finally, Oreo update is rolling out to OnePlus 5T users. 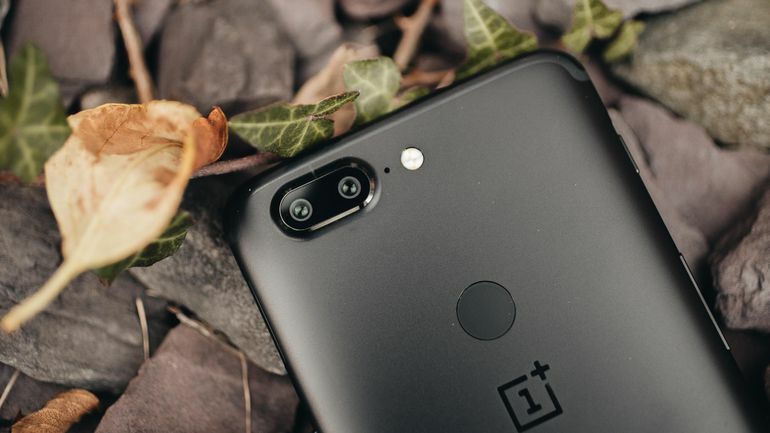 After OxygenOS Oreo Open Beta for the OnePlus 5T, the famed Chinese flagship killer is finally releasing stable Android 8.0 Oreo OTA to its latest flagship OnePlus 5T. The beta testing for the smartphone is complete and the OxygenOS 5.0.2 is rolling out over the air. 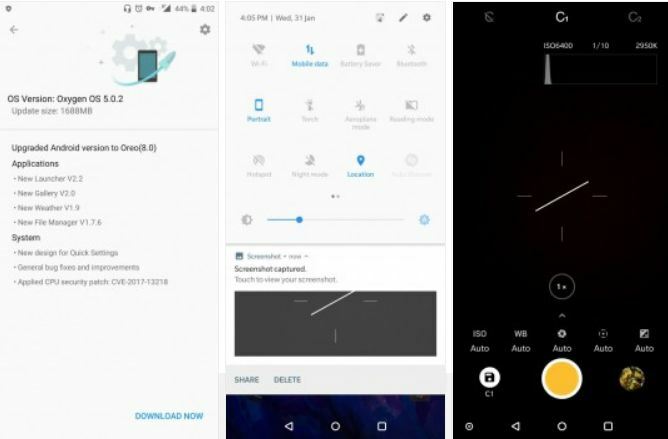 OnePlus uses a customized version of Android called OxygenOS in its smartphones. 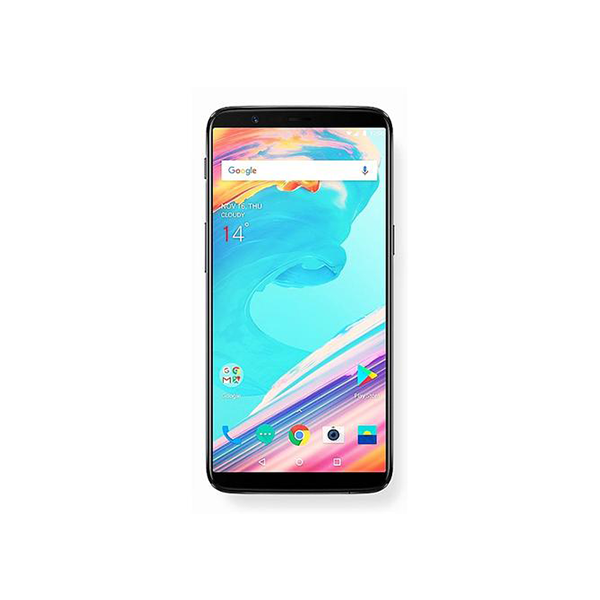 With this OxygenOS 5.0.2, based on Android 8.0 Oreo, the OnePlus 5T gains lots of new features and improvements. The changelog says this update adds Oreo features like picture-in-picture mode, improved auto-fill, smart text selection, and a new Quick Settings design. The update has brought a new design for Quick settings as well as new versions for some system apps. It squashes several bugs, the biggest fix can be considered as the mitigation for Spectre-style attacks. As for the system apps, the Launcher has been upgraded up to v2.2 includes stuff like the dark theme. The gallery has been updated to v2.0, where tabs and Maps integration has been updated. The Weather has received an upgrade to v1.9 and the File Manager to 1.7.6. This is an incremental update and only a small percentage of users will get it today, while other OnePlus 5T owners have to wait for few days to get this stable update.